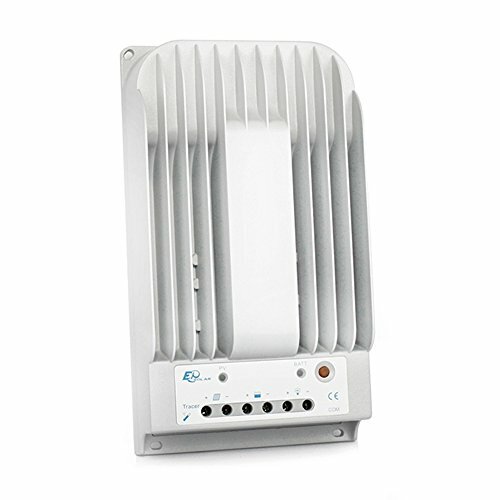 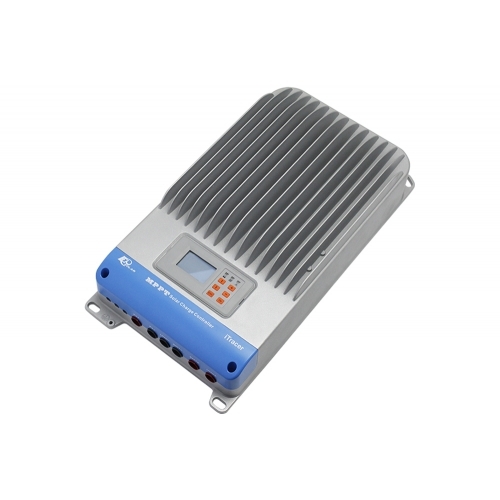 The series of solar charger Ep Solar MPPT for off grid systems have an intelligent detection algorithm of the maximum power point of photovoltaic depending sunshine and temperature, thus maximizing system performance by 30%. 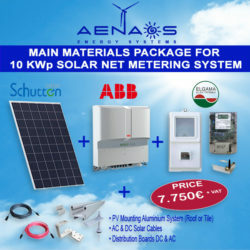 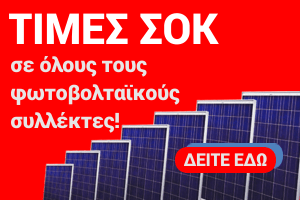 Suitable for all types of polycrystalline and monocrystalline panels. 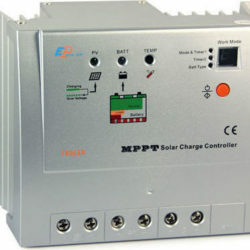 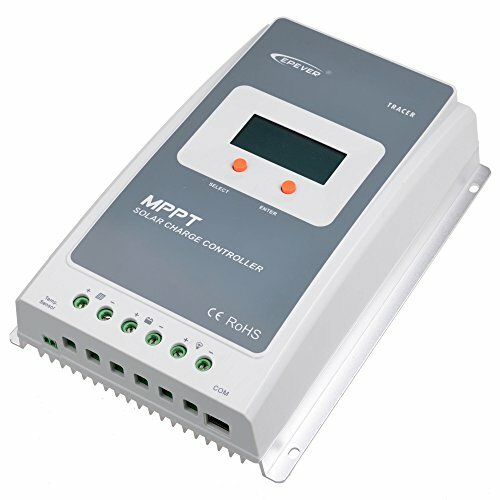 MPPT solar charger power 260W – 12V, 520W – 24V. 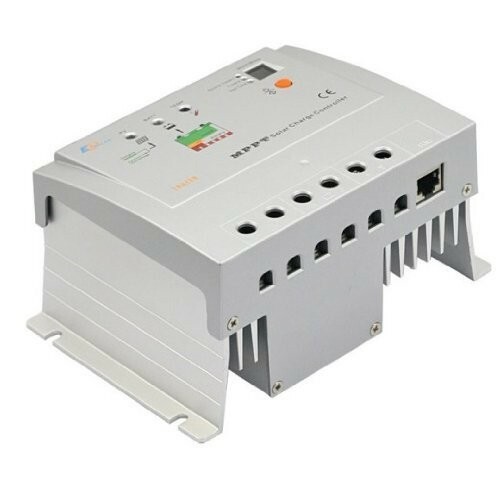 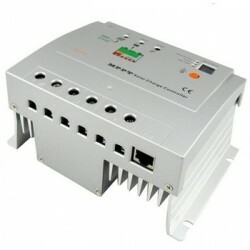 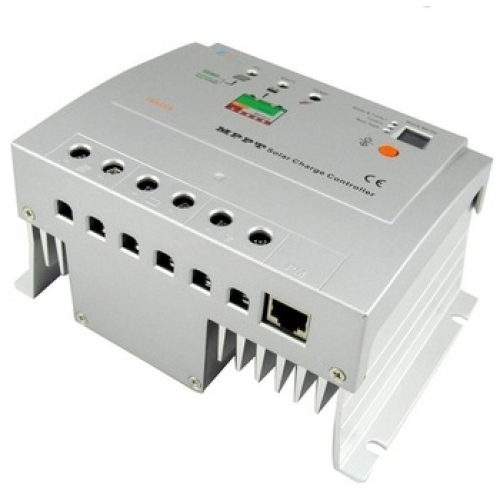 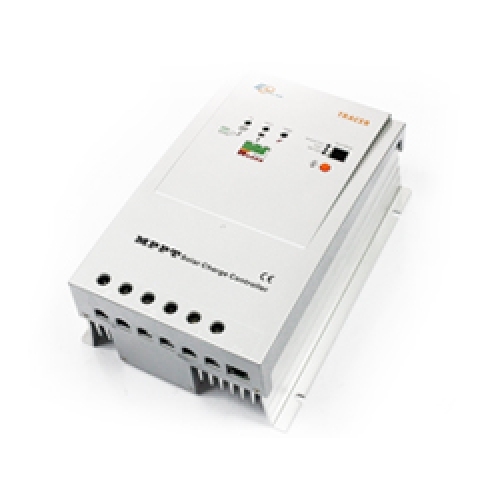 Battery Voltage 12V / 24V – 20A, voltage photovoltaic 150V, night mode option.